Funky Karts - In a funky world there has been a betrayal and only you can save the kingdom from darkness. 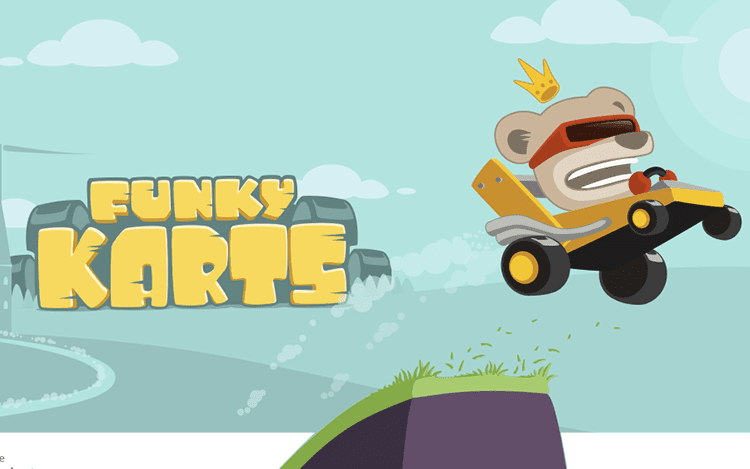 Funky Karts will test your reflex to physics; can you keep the king on his wheels? Play Funky Karts on your phone, tablet and Android TV! Funky Karts: install APK and play the game.